Bandai just released the box art and the release date for the first set in the new SD Gundam product line, SD Cross Silhouette! 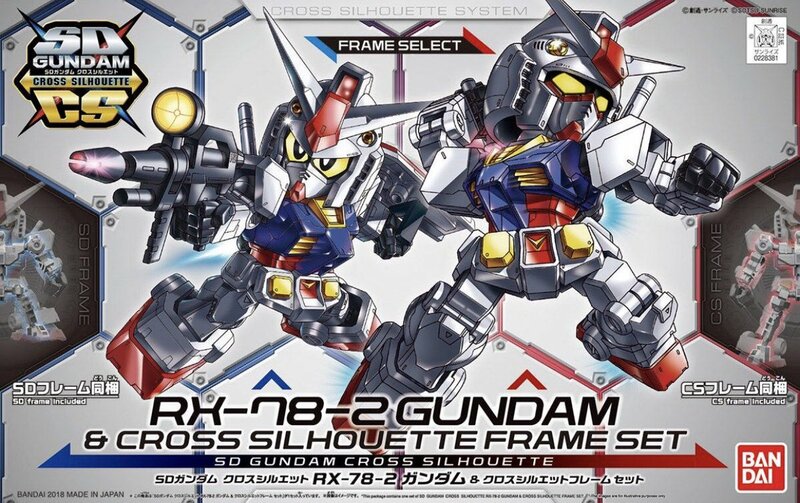 The first SD Gundam Cross Silhouette is the RX-78-2 Gundam! Below is the tweet of the boxart! Next story Splatoon 2: Octo Expansion comes out TODAY!